Elk Hunting Blood Tracker - Elk Hunting App by GuideHunting L. L. C.
Never lose a elk blood trail again! 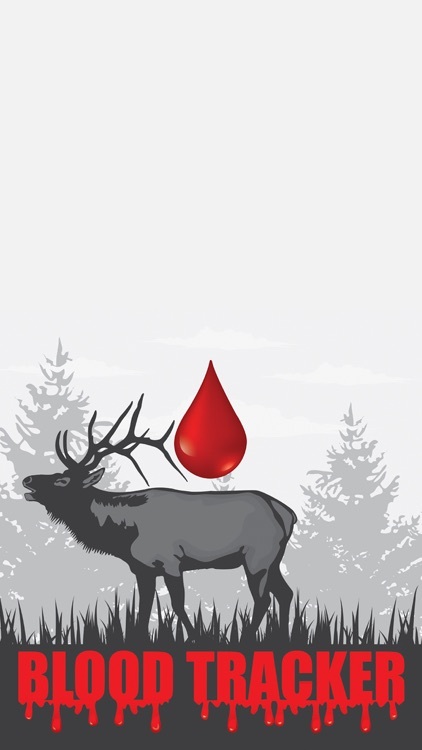 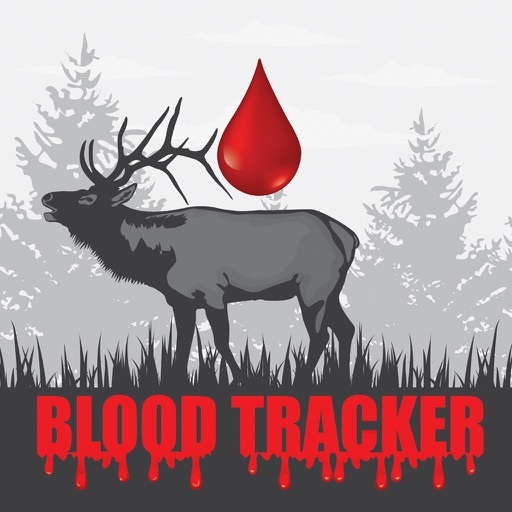 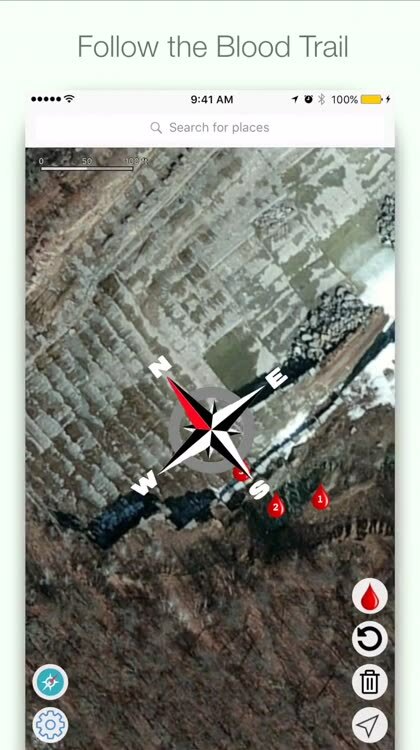 The Elk Hunting Blood Tracker - Elk Hunting App allows you to mark and visualize the blood trail of elk you have shot making it simple to track and find your elk and big game. 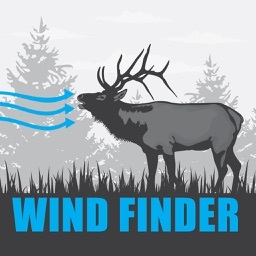 This elk hunting gps app tracker is perfect for any elk hunter who wants to improve their chances of finding wounded elk they have shot in the field. 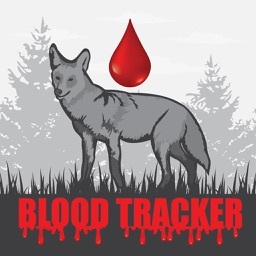 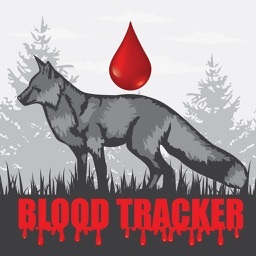 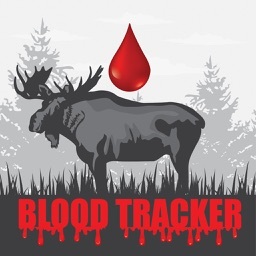 You no longer have to worry about losing the blood trail as you can simply place a hunting gps marker on each place you find blood making it easy to visualize the trail of the elk and track it until you find your moose. 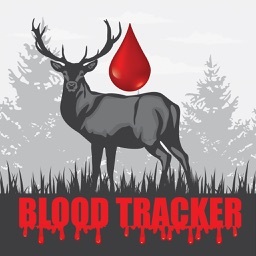 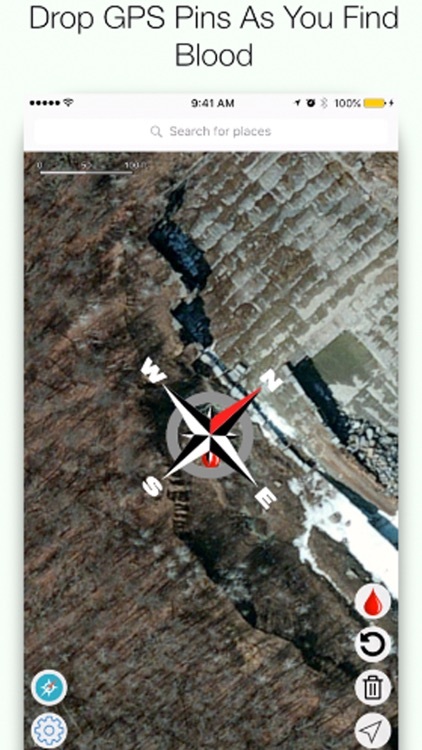 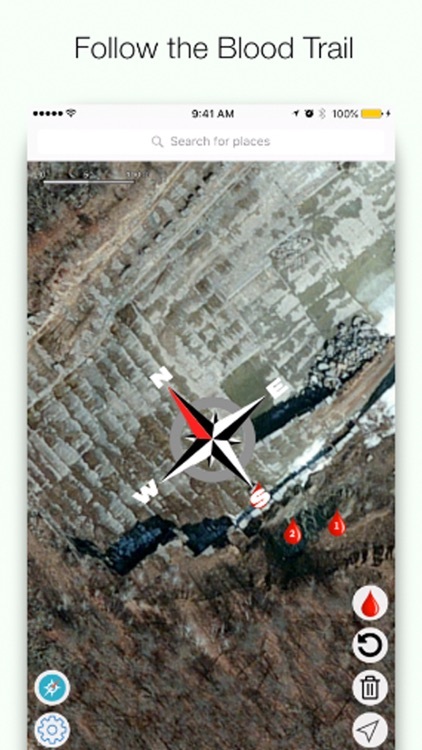 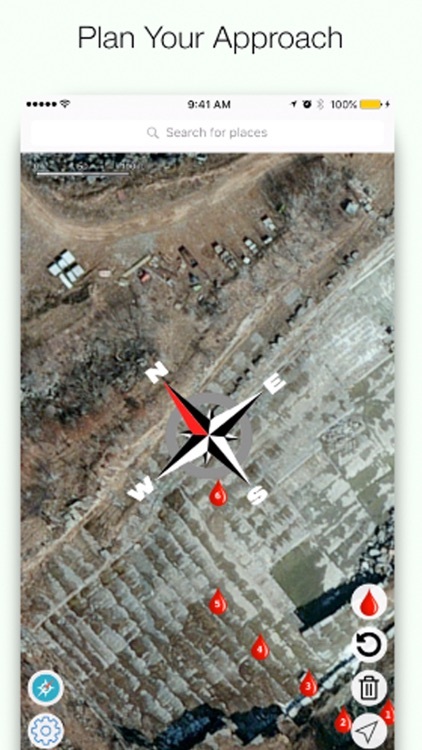 Download Elk Hunting Blood Tracker - Elk Hunting App and start having elk hunting success today!